The Rockets are making a hard charge for third place in the West but Charlie Pallilo wonders if coach Mike D'Antoni is pushing Chris Paul too hard heading down the stretch. Who's the second biggest threat to the Rockets in the West? Is the door to the Finals open? 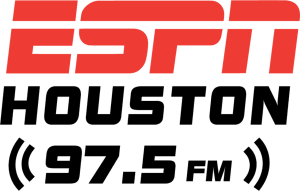 ESPN 97.5's John Granato, Joel Blank, and Raheel Ramzanali share their thoughts on which Houston team has a better chance of winning a championship in 2019. The Rockets are already in the playoffs, but the Astros are off to a great start.